← A look at what Shuffle has planned for Tampa Heights. Brian Scott becomes the New ASA (Arizona Shuffleboard Assn.) Preisdent!! At the Arizona Shuffleboard (ASA) Meeting on March 2nd, Brian Scott was unanimously elected as President replacing Dale Monday who completed his two year term of office. 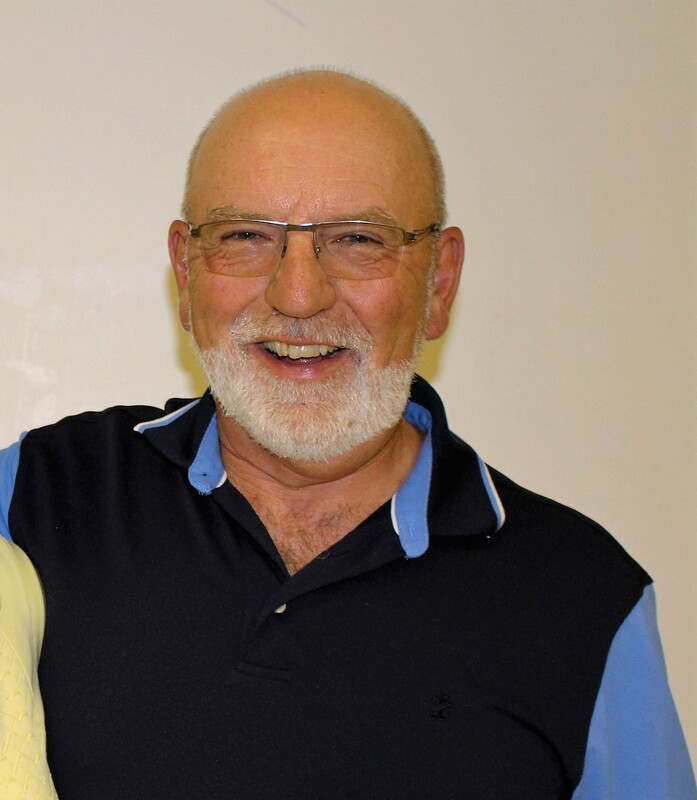 Brian is well-known in the state shuffleboard family, having been a member of the ASA Board of Directors for many years and having been President of the states largest district. All the shufflers in Arizona Congratulate Brian and wish him the best of luck in the presidential term.